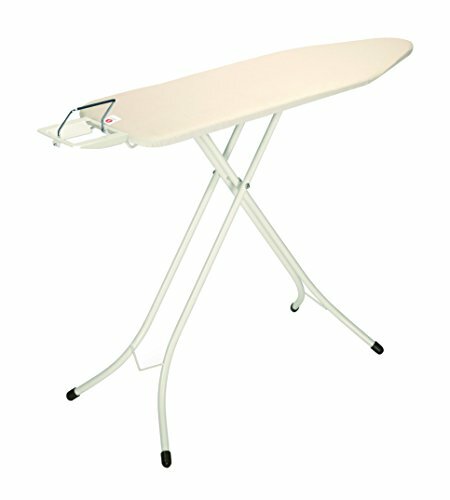 This steam ironing table is ideal if you only iron once in a while, but need the equipment to work properly. No more problems with your iron rest; this steam ironing table comes with a metal steam iron rest that's adjustable for left or right-handed use! Plus the table is adjustable to your own height with a simple trigger switch.